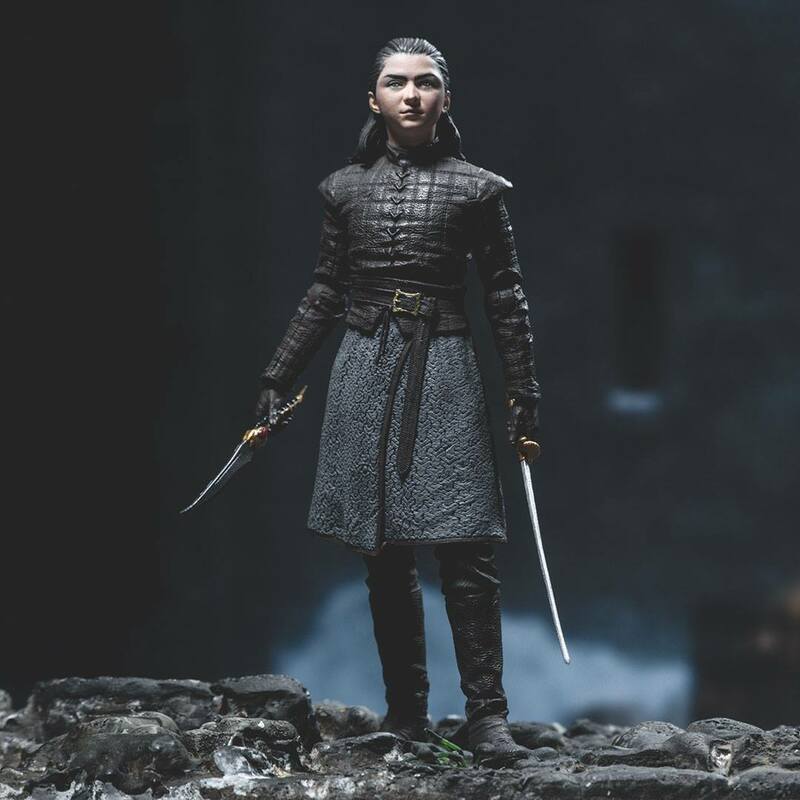 On Instagram, McFarlane Toys shared a first look at their upcoming Game of Thrones – Arya Stark 6″ Scale Action Figure. 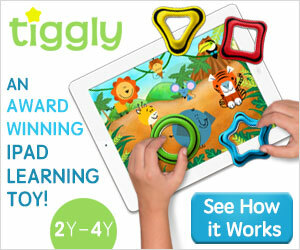 Previously, we had only seen 3D renders of the figure. Arya includes a Valyrian Steel Dagger, and her sword; Needle. The figure is currently set for an April release, and will be joined by Jon Snow, The Night King, Daenerys Targaryen and the Ice Dragon Viserion. The main figures will retail for $19.99 each. See the new photos by clicking the headline of the story. McFarlane Toys partners with HBOs hit television series Game of » Continue Reading. The post Game of Thrones – Arya Stark Preview by McFarlane Toys appeared first on The Toyark – News.